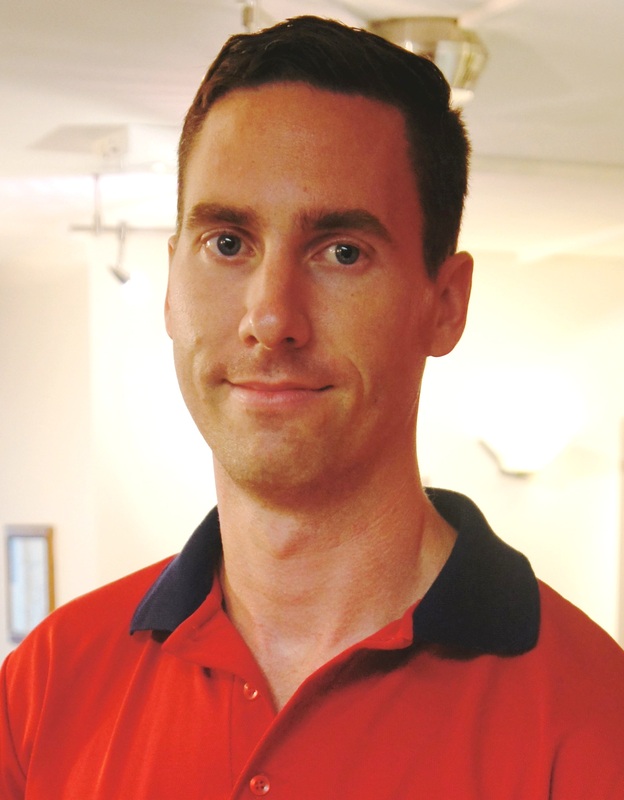 Simon is a Physiotherapist with a dual role in Outpatients at our South Brisbane location and as our Senior Spinal Surgery Physiotherapist at the Mater Private Hospital Centre for Neurosciences. In this role, Simon has a unique opportunity to offer patients support both in hospital immediately after their surgery, and also follow them through as they return home and continue their rehabilitation as an outpatient. Simon’s detailed knowledge of surgery, his regular contact with Spinal and Neurosurgeons along with his passion for helping patients throughout their recovery journey offers great benefits to his patients. Simon graduated with a Masters of Physiotherapy from the University of Queensland, receiving a Dean’s Commendation. Prior to this he completed a Bachelor of Exercise Science at Griffith University, where he also received the Griffith Award for Academic Excellence. During his study Simon worked as a sports trainer for the Brisbane Strikers Football Club, while also completing officer training in the Australian Army Reserve. In his spare time Simon enjoys spending time with his young family, keeping fit and is an active member of the Army Reserve.